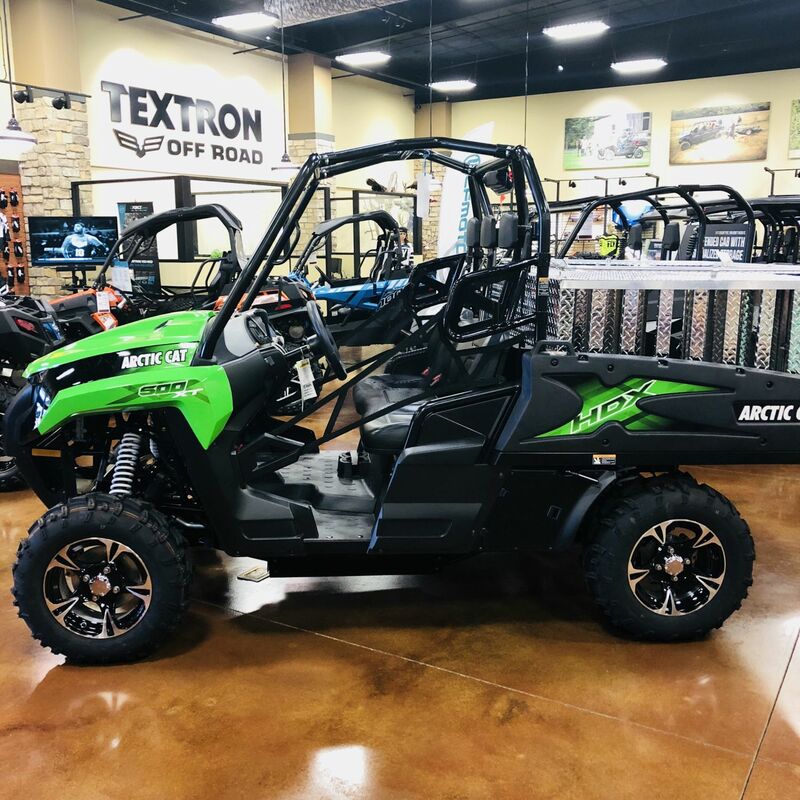 The Duro Kaden tires and aluminum wheels lift the HDX 500 XT above the average side-by-side. 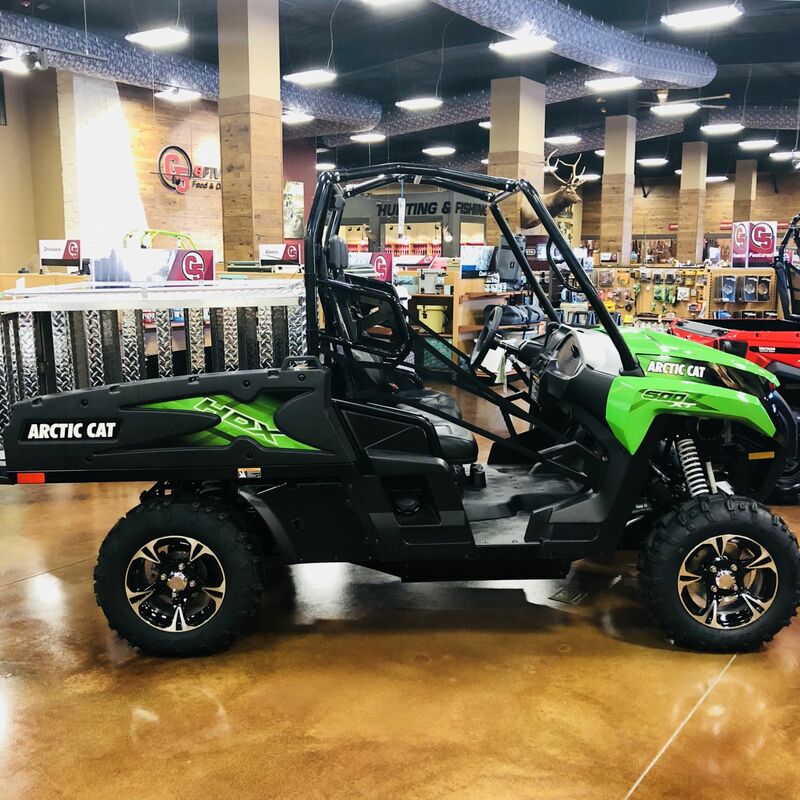 The Arctic Cat HDX 500 XT is the machine when you need a Side-by-Side with built with a powerful engine, top-level ground clearance and a host of utility features. 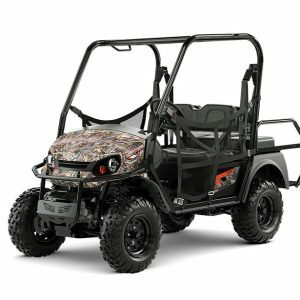 A smooth, liquid-cooled motor get’s you over and through rough terrain. 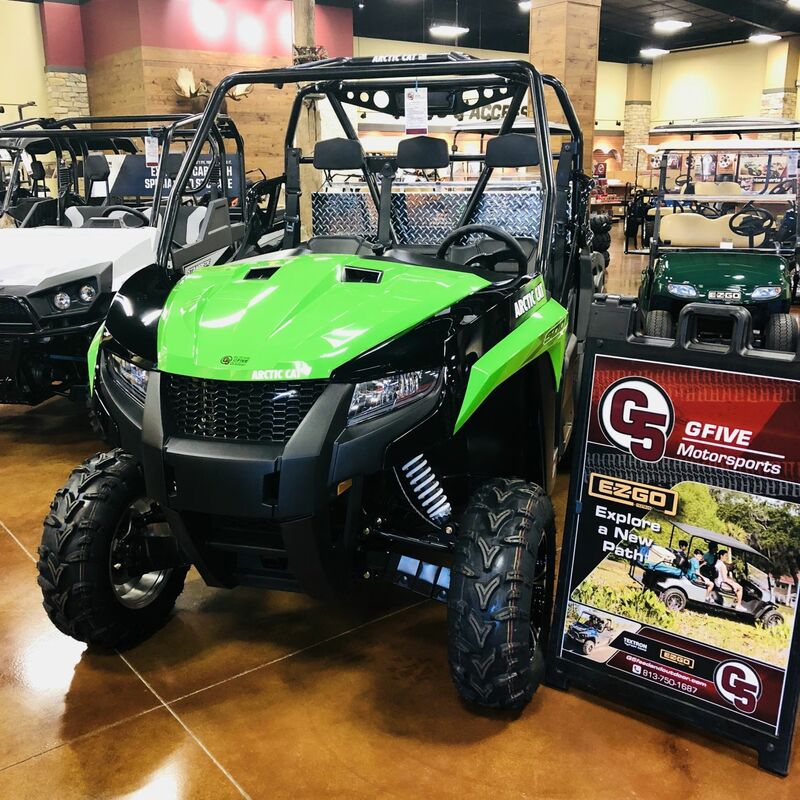 With independent coil-over suspension and rugged tires, you’ve got 10 inches of clearance to maneuver beyond the beaten path. The tilting cargo box and tow receiver help you carry and haul more, for less. 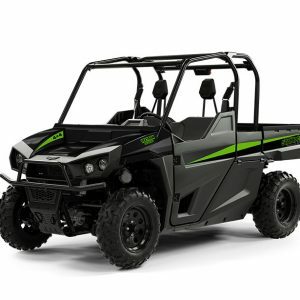 The HDX 500’s smooth, powerful motor is a favorite in the industry for it’s ample torque and power at any temperature, elevation or change in humidity. 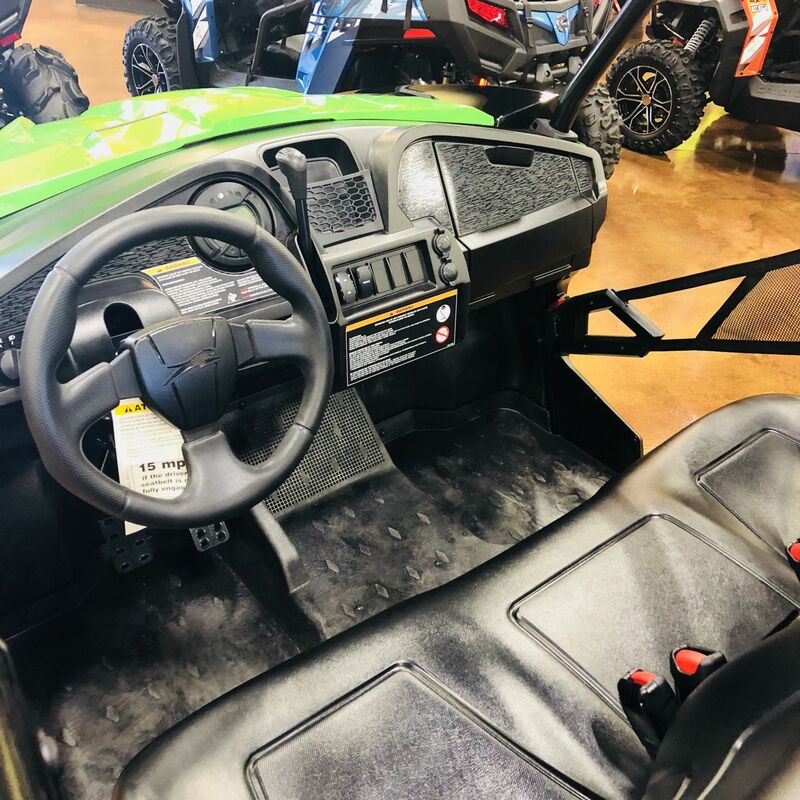 The automotive-style hood lifts to reveal a large storage compartment, and there’s side storage bins as well, so bringing your gear has never been easier. 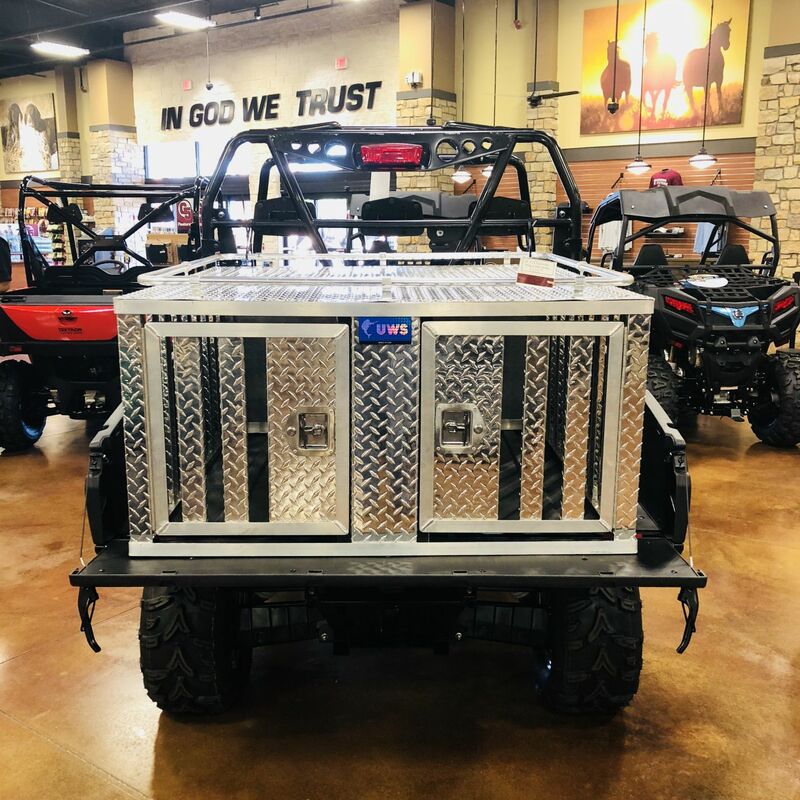 We’ve displayed this one with our most popular dog crate in the rear cargo box.